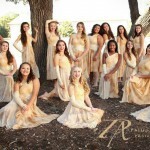 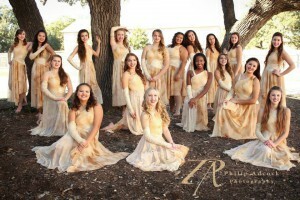 The Reagan High School Winterguard is broken up into a Varsity, and Junior Varsity Guard. 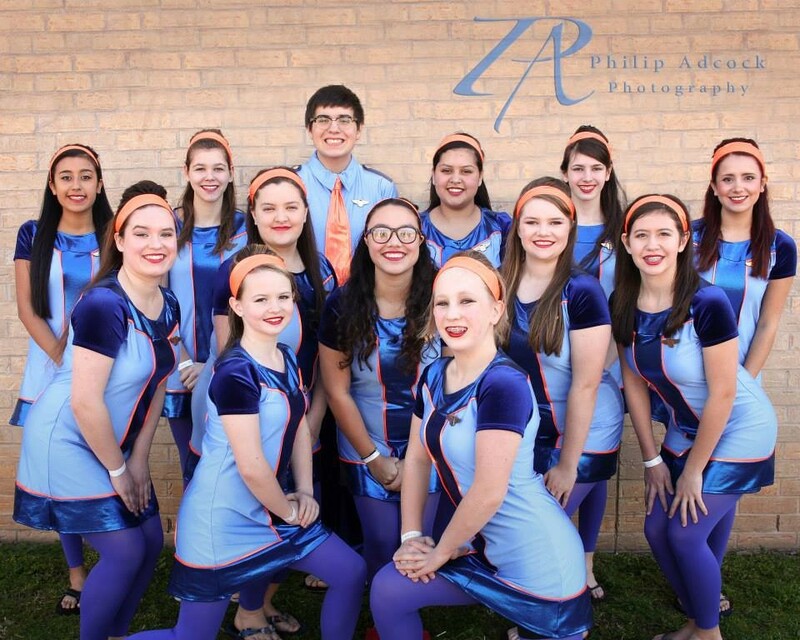 The Reagan Guard performs independently as a part of both the Texas Color Guard Circuit and Winter Guard International. 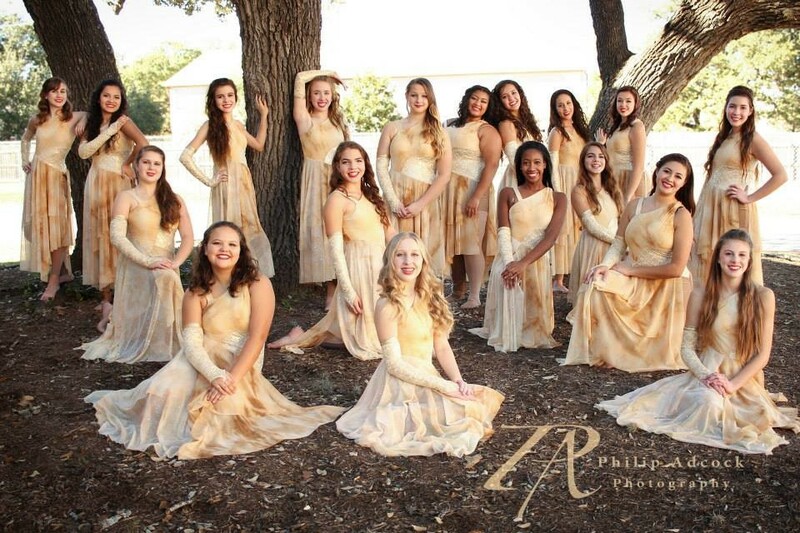 Winter Guard is a performance based art, that incorporates pageantry through dance, costuming, and the manipulation of equipment (flags, rifles and sabres). 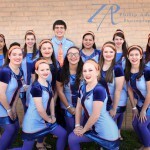 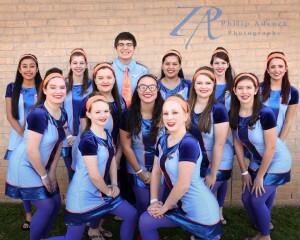 Winter Guard Auditions are held in November/December at the conclusion of Marching Season.